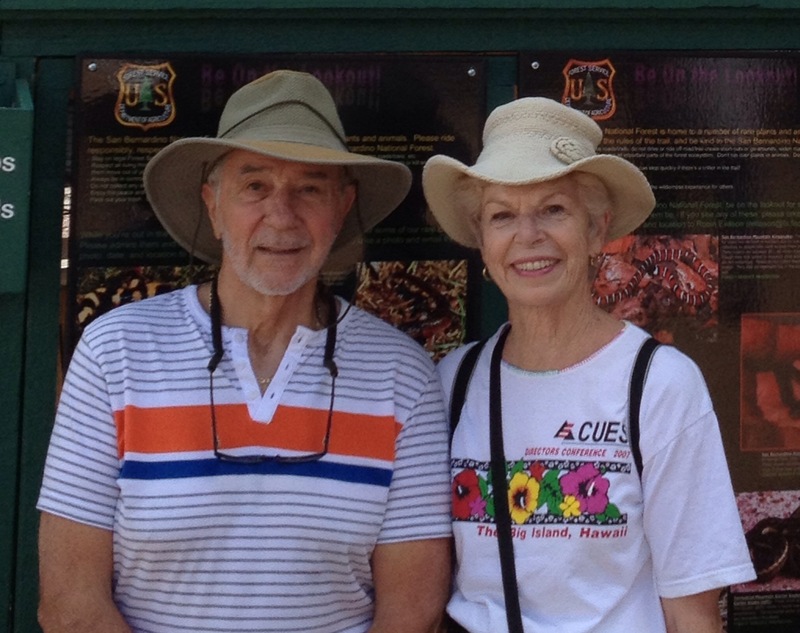 In addition to supporting Filmworks, our December 2013 volunteers of the month Dominic Papagni and Cleo Bauer love to travel. Occupations: Cleo is a retired academic adviser with the Fresno State athletic department. Dominic is also a retired educator, working with Fresno Unified as a principal and administrator. Where, in particular, do you two like to travel? How did you get involved with Filmworks? What are some of your usual volunteer duties? What do you like most about Filmworks screenings? What are your favorite types of films? Any personal favorites? What is the best part about attending a Filmworks event? Filmworks thanks all of our December 2013 volunteers: Cleo Bauer, Dominic Bedrosian, Leslie Bjerke, Patrick Bourrel (discussant), Catherine Campbell, Nené Casares, Celeste DeMonte, Fae Giffen, Karen Hammer, Linda Hernandez, Neal Howard, Sasha Khokha, Monica Marks-Rhea, Sarah Nixon, Dominic Papagni, Shlomo Pleban, Sara Poss, Andre Provencio, Bill Rovin, Paula Singer, Richard Stone, Sky Sweet, Colby Tibbet (intern). Contact our volunteer director, Gloria Burrola, to volunteer at a future screening.